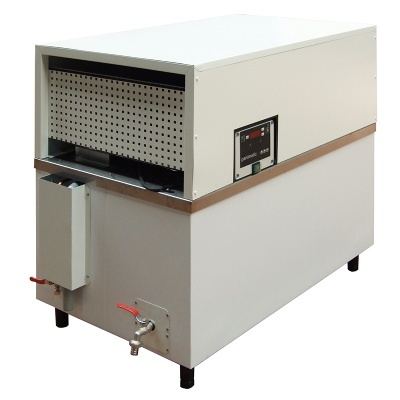 A water chiller is an insulated tank in which water is cooled down and maintained at ideal temperature intended for dough mixing thanks to a powerful generator. 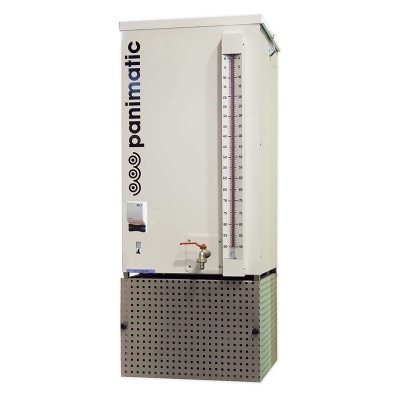 Panimatic has designed several models of horizontal or vertical water chillers in line with the specific needs of our customers. 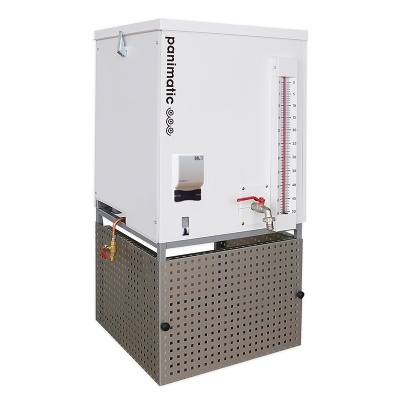 Each model is adaptable according to power level and flow output for temperatures from +20°C to +1°C (+68°F to +33,8°F) per hour. 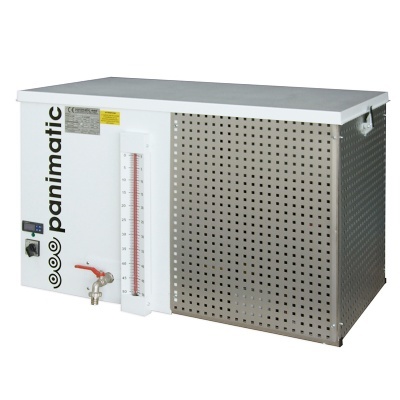 Water chillers capacities vary from 50L to 360L.